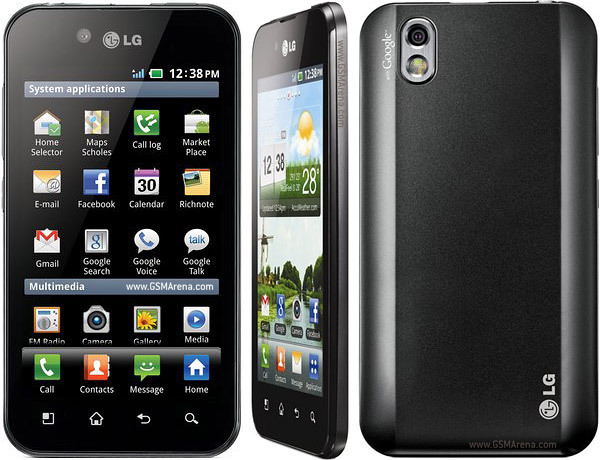 The LG Optimus Black P970 smartphone users can now easily install the Official ICS Android 4.0 Firmware in their device. One of the best part of this firmware is that since this is a official firmware you no need to root your device. Initially you need to download the KDZ File from here to your computer. Once downloaded, open the same as it is an executable file. Once the application is opened, set “Type” and “Phone Mode” to select the .kdz file in your computer which you have downloaded earlier. Once the software is launched, you need to wait until the process is over. Usually it will take 4-5 minutes to update. If you want to check whether the ICS android 4.0 firmware has been updated or not, go to the path “Settings” > About Phone there you will see the current firmware version as ICS Android 4.0 firmware. Congrats!